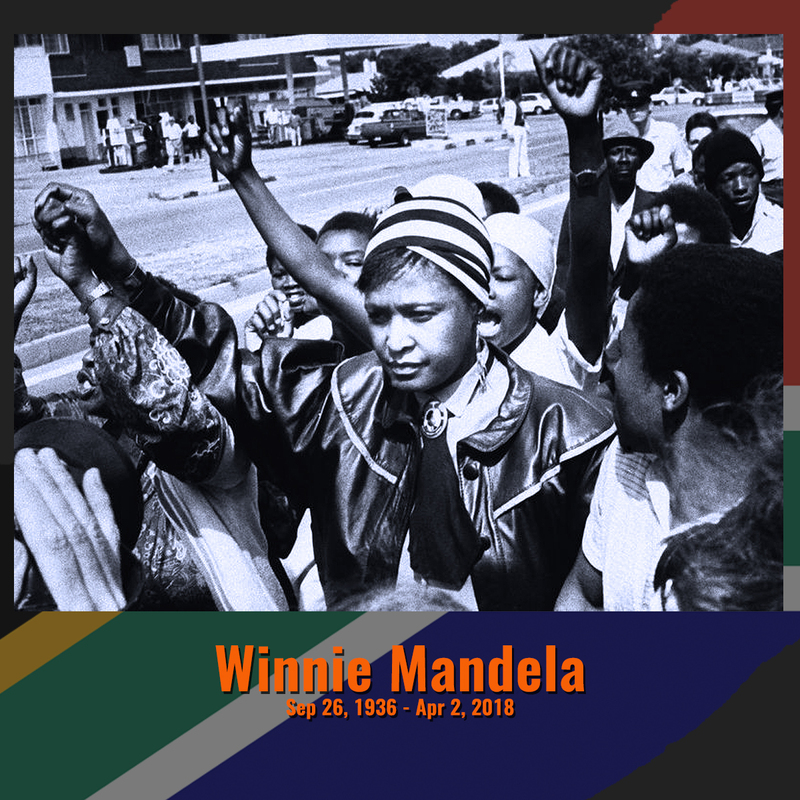 Winnie Nomzamo Zanyiwe Madikizela Mandela. Through the window we all looked and have decided without knowing the exact truth. Destiny finds me in my beloved, my soul mate, my husband the father of my children in flesh. Yes, we were separated but in spirit we are one and united at last, when all was decided by mankind to break our ties. Through the window they controlled my destiny. I never give up as I know my destiny. I strongly believed in my fearlessness and the power of my words. I am Winnie Madikizela Mandela. I will never be sorry, I will do everything again if I had to; for I only feel my pain. The pain of my children with no parental guidance as both parents were tortured and persecuted for the truth . The pain of my people who are seeking for freedom from these chains. I won't give up my fight, my rights, my truth, until it is told, until my people are free. History is made and my destiny finds me again. Through the window they watched and still talking the history that is made. I have done my part my book is signed. Behind a successful man there is a strong woman. A woman who nurtures, mother of the nation, long live the spirit of Winnie Madikizela Mandela. We have indeed drank in your fountain. Rest in peace. Msuthu Qhawekazi Ndlovukazi. Through the window I now watch.